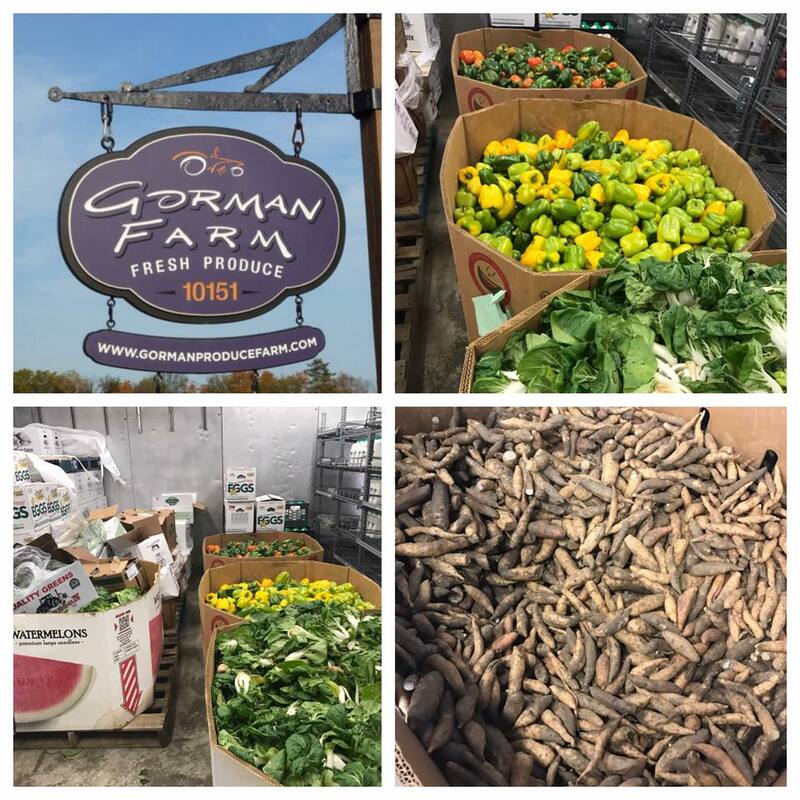 NO FOOD WILL BE WASTED FROM GORMAN FARMs. It is important that our CSA members know any leftover produce grown for the program goes directly to supporting the Community and those in need. A consistent critique to the CSA model, for many farms, is member concern over too much or wasted food. This can be from share size quantities, to large distributions on certain weeks, missed pickups (from life’s curve balls), vacations taken, or dietary restrictions. Participating in the Gorman Farms CSA is not only providing the means for a farm in the neighborhood but is also giving back to the community through outreach. We are proud of our relationships with the Maryland Food Bank and local food pantries. Over the past 10 years, we have made substantial donations, several times each season. Our donations are not in the form of a few boxes of food. Usually it is palettes of food. Often times, it is several thousand pounds of high quality organic produce. These wonderful organizations are all serving the local Howard County community, and those in need struggling to purchase quality and nutritious foods. These organizations take all the fresh produce and add it to their grocery store like setting and open their doors to those in need. It is truly making a community difference.